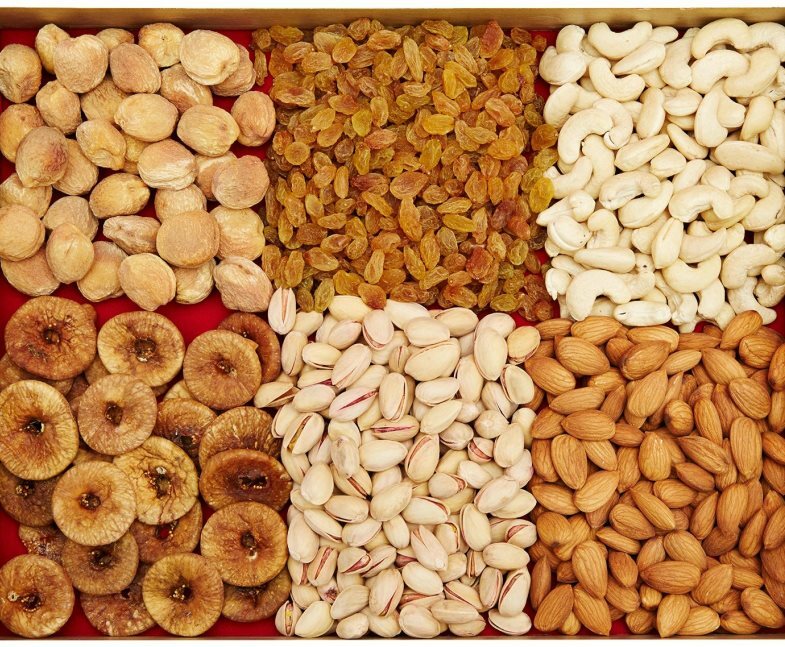 Kashmir is famous for its dry fruits and spices. Different kinds of walnuts like kagzi walnuts, wont walnuts, burzil walnuts, and spices like saffron, shah zira and honey are some of the specialties of Srinagar. 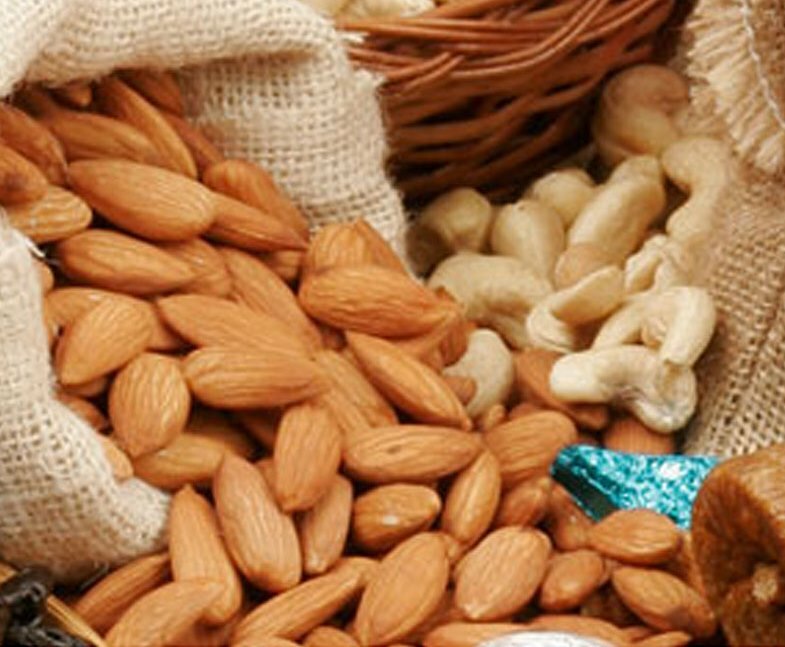 Srinagar is also famous for its dry fruits and spices. Different kinds of walnuts like kagzi walnuts, wont walnuts, burzil walnuts, and spices like saffron, shah zira and honey are some of the specialties of Srinagar. Hari Market, Raghunath Bazaar and Vir Marg are the places dotted with shops selling papier mache and dry fruits. Besides Spain, Pampore in Srinagar, is the only place in the world where saffron in cultivated. The crocus Sativus that blooms for a brief month in the year, has six golden stamens and one crimson one. It is the crimson Stamen which when collected and dried, is referred to as the most expensive spice in the world. However, be wary of the fraudulent Saffron, that too is, available in the markets. Though sealed jars with the government's stamp approval is available, if you are buying the loose saffron, then sampling one strand is enough, for its delectable aroma is unequivocal. 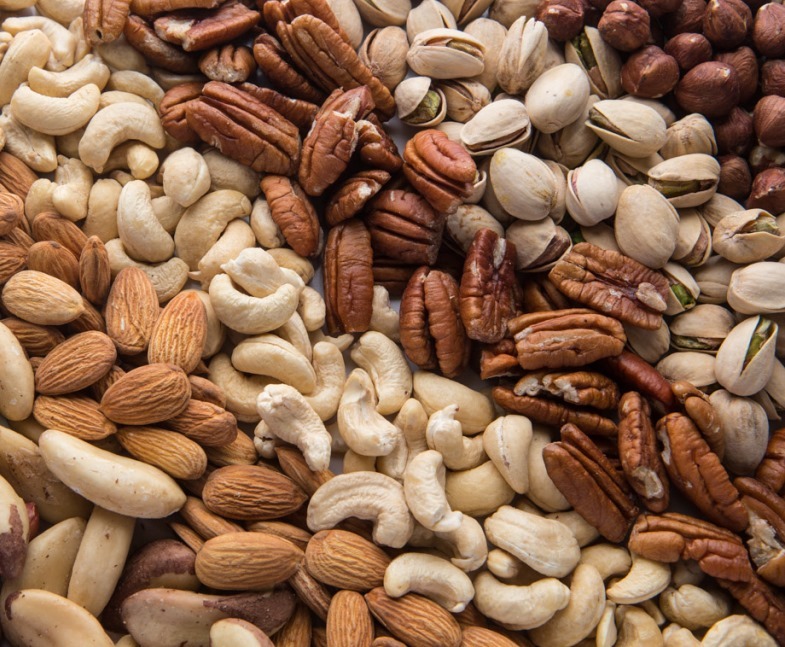 Kashmir is also a hub for walnuts, honey and Almonds. Dried fruit is fruit from which the majority of the original water content has been removed either naturally, through sun drying, or through the use of specialized dryers or dehydrators. Dried fruit has a long tradition of use dating back to the fourth millennium BC in Mesopotamia, and is prized because of its sweet taste, nutritive value, and long shelf life. Today, dried fruit consumption is widespread. Nearly half of the dried fruits sold are raisins, followed by dates, prunes, figs, apricots, peaches, apples and pears. These are referred to as "conventional" or "traditional" dried fruits: fruits that have been dried in the sun or in heated wind tunnel dryers. Many fruits such as cranberries, blueberries, cherries, strawberries and mango are infused with a sweetener (e.g. sucrose syrup) prior to drying. Some products sold as dried fruit, like papaya, kiwi fruit and pineapple are most often candied fruit. Dried fruits retain most of the nutritional value of fresh fruits. The specific nutrient content of the different dried fruits reflects their fresh counterpart and the processing method. Traditional dried fruit such as raisins, figs, dates, apricots and apples have been a staple of South African diets for millennia. This is due partly to their early cultivation in the Middle Eastern region known as the Fertile Crescent, made up by parts of modern Iraq, Iran and Syria, southwest Turkey and northern Egypt. Drying or dehydration also happened to be the earliest form of food preservation: grapes, dates and figs that fell from the tree or vine would dry in the hot sun. Early hunter-gatherers observed that these fallen fruit took on an edible form, and valued them for their stability as well as their concentrated sweetness.